Smart Folder Cleaner monitors folders on your Mac and automatically moves and eventually deletes files that have not been used after a certain number of days. Unused files get moved to a temporary location and then deleted after a user defined time period. Say goodbye to usually cluttered locations such as your Desktop and Downloads folder, stay organised and save a ton of disk space in the process. 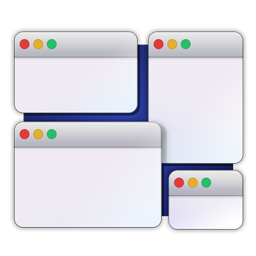 Our unique, one-of-a-kind app is essential for people who want to keep their Macs organized and free of useless files. The app prevents you from selecting critical system folders and currently does not support external volumes. 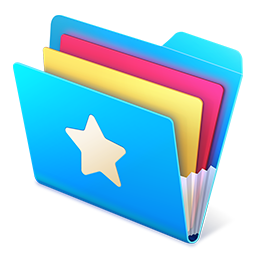 The app is best used for monitoring folders that frequently have new files added to them, such as your Desktop or Downloads Folder. You can easily put back files that have been relocated to their original locations should you decide you want to keep them. Also, you can move important files that you want to keep to another folder on your Mac in order to file them away in an organized fashion. The app sends you a handy notification before any files that are scheduled for removal are deleted. 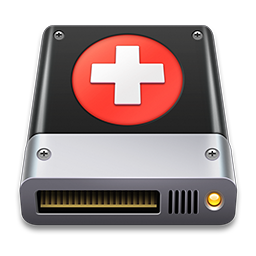 This gives you the chance to do a final review of the files before removal and recover any that you want to keep. Configure the app to ignore specific files, folders and extensions and set when to relocate and delete files on a per folder basis. Also, you can choose to have files permanently removed or sent to your Trash Can. Smart Folder Cleaner works in two ways; (i) by encouraging better file organization by the user; and (ii) moving and deleting files that have not been used in a long time. With its useful clean up statistics, you can keep an eye on how many files have been removed by the app and the space saved - you'll be surprised how all those unneeded files add up to a ton of disk space savings!